The More, The Messier: Email Used To Be Fun - What Happened? E-mail AND stinkbug anxiety all at the same time? Just more evidence that life is unfair. I have no good solution to e-mail. I'm pretty sure that it is better to be living real life than to be reading e-mails all day long. Unfortunately, I have to check email many times during the day. It seems a person cannot be a coach unless he knows how to switch games and practices on a maddeningly frequent, last minute basis. If I didn't check it, my kids would be left to die at an empty soccer field, so, check it I will. But they can't make me happy about it. 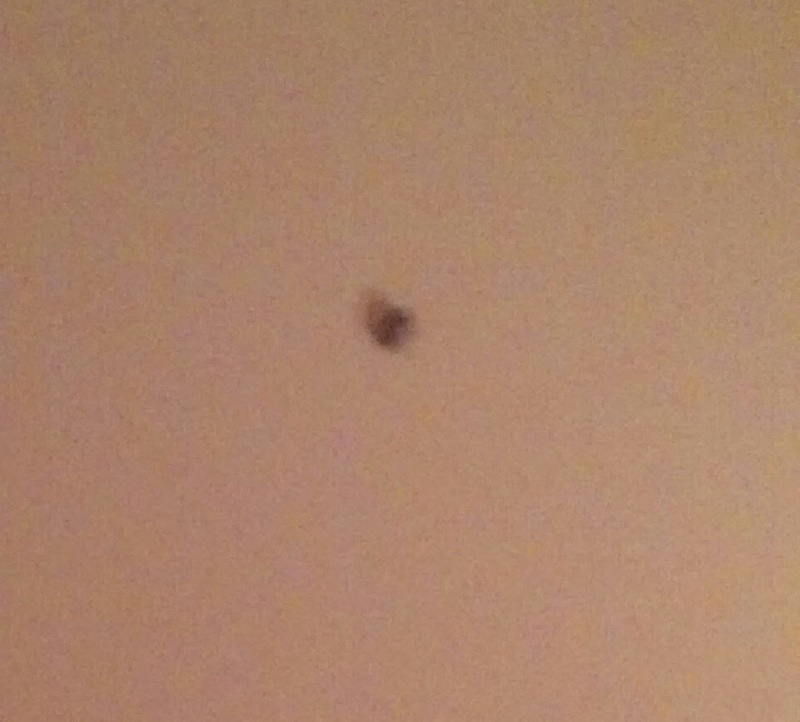 Good luck with that stink bug. I'd be more sympathetic, but I'm in the middle of our annual sugar ant invasion, hot on the heels of our lady bug take-over. I have to check e-mail all day at work. If I'm lucky, I can weed through and delete about two-thirds of it as junk, but I still have plenty of "real" messages to deal with... and THAT is the problem: e-mail started as a fun way to communicate with friends and family. Now it's mostly work, advertisements, spam, and more work. Some days I have to force myself check my personal e-mail because it's more of the same, although instead of work it's the neighborhood association or parent group for track or scouts or _____ (fill in the blank). All of it represents things that other people want or expect us to do for them. Sorry about those stink bugs. I don't have any more advice except to move away -- and you don't want to do that, you have freshly painted walls! Exactly - email is not a happy place anymore. I go to Facebook for that! My personal email is generally not too difficult, but I feel like the workplace has been destroyed by email. It's absolutely ridiculous. I probably spend fully half of every working day dealing with email, and so many people communicate so poorly in writing that I often have no idea what the person is talking about. Maybe we could train the stinkbugs to manage our email. Finally, a proper use for stinkbugs! I'd rather have email than phone calls. But aside from that, I have no advice. (I know, stop the presses!) I deal with email all day and now that I have a smartphone check it way oftener than I used to on my off time. I hear you on the emails. HATE that chore. And I let stuff backlog and it creates an even bigger mess. Maybe for every dozen emails we take care of , we should get a prize of some sort...wine or chocolates?